As weather changes and people being to think about lawn care one of the things that comes to mind is mulch for the flower beds, around the trees and the shrubbery. They will look at all the options from what type of mulch they want or if they want colored mulch to complete the look. This one item can add curb appeal to their home or business. 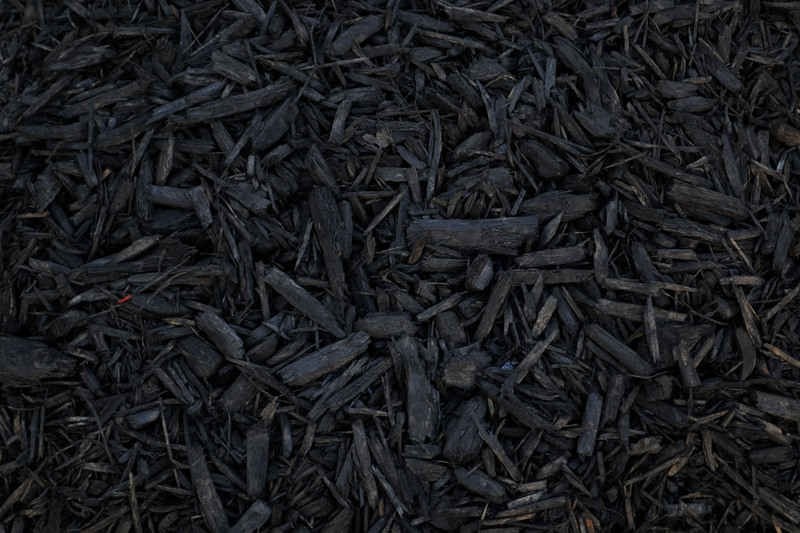 Other benefits to mulch like; providing nutrients to your plants as it breaks down, protecting you plants and roots from harmful UV rays or insulation in the winter. When you are choosing colored mulch for your house, company, or organization you have to keep a few things in mind. Be sure that the color you are laying down will complement you house, business and landscaping theme. Majority of people will lean towards a brown or black for a natural look, but do not be afraid to spruce things up with brighter colors. Our premium line of colorants are for wood based martials but if you have material like palm, seed, or compost our hybrid colorants are available as well. Quality testing ensures that color strength of every color and batch is within in 3% or less every time. The colorants require minimal mixing prior to the coating due to the superior dispersion and suspension of pigment. They are available in 330 lb. totes or 5 gallon drums for testing. CMC line of colorants and dyes can help your colored mulch business grow and to gain market share. With 36,000 sq. ft. of manufacturing space, storage, and distribution area, we can assure product availability and short lead times. Contact us to order a drum for testing or to place an order for an entire truckload. Contact us today to learn more by calling (610) 926-0984 or email us at sales@cmcmilling.com.